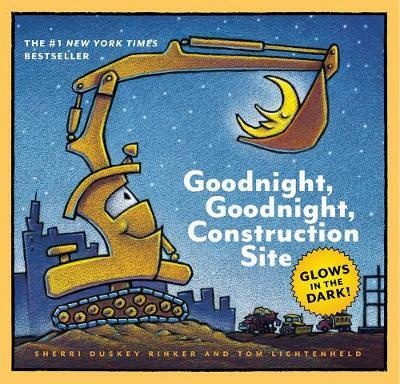 It's Christmas Eve, and the construction site is bustling with activity. 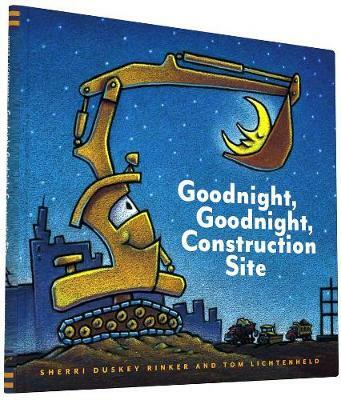 But one by one, as they head to bed, the trucks find gifts waiting for them - for Crane, it's a new wrecking ball! For Dump Truck, it's a set of new tires! For Excavator, it's a shiny new scoop! Each truck gets a present that excites them and makes them feel appreciated on Christmas. But what have they been so busy building? It's the gift of a new fire station for the town's firetrucks! 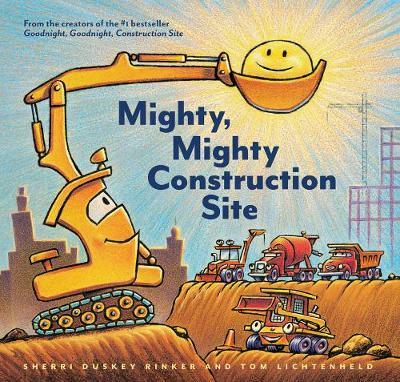 A celebration of friendship, hard work, and giving thanks, this latest-and-greatest construction site book is sure to be a hit - just in time for the holidays! 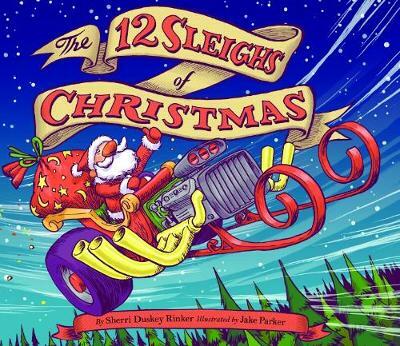 Buy Construction Site on Christmas Night by Sherri Duskey Rinker from Australia's Online Independent Bookstore, Boomerang Books.